Air Swimmers, Air Pressure: Educational Innovations, Inc. 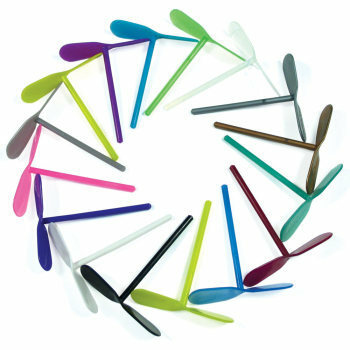 Teach your students the principles of buoyancy, density, and propulsion with these amazingly life-like Air Swimmers. With complete up, down, and 360 degree turning control, Sharks and Clown Fish propel themselves through the air with incredibly smooth, realistic motions. They require only 4 AAA batteries (not included). Fill your Air Swimmers with helium (easily found at any party store, florist shop, or grocery store that carries balloons). 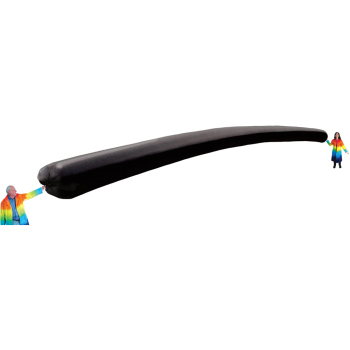 The body is made from a high quality, durable Mylar® material that will stay inflated for weeks! You can fill it again and again. They provide hours of remote control indoor fun and learning in even the smallest of rooms. Remote control has never come to life so magically! Each fish is 57 inches long and 36 inches high! Well packaged, clear instructions, great tool for my grandchild. You Will Love This Shark! This was a great success at our dinner. The shark hovered over our guests while a man in a scuba suit walked through the crowd directing it. Amazing! We are deflating it to use at another event sometime. Easy to use and assemble. Our group loved this fish! It was a big hit! Easy to asemble and worked great! We are letting it deflate for use at another time it was so much fun! I purchase unique presents from here to send to my grand daughter in Slovenia. Always arrive there promptly, and in excellent condition. I bought this to demonstrate the limitations of models. This has to be one of the most high interest demos I've ever conducted. Teachers and students cannot believe the reasonable price when they ask how much I paid for it. We used the shark for a promotion at our venue. We used it for 3 hours. The tail broke, the fin broke and the motor part kept falling off. I had bought the Nemo one for my grandson and it was perfect and lasted a long while. The shark however did not and I was very disappointed that we spent that much money on something that only lasted 3 hours. Owner Response: Jana, Someone from our customer service department will be contacting you to get your shark replaced. We're terribly sorry for the inconvenience. Great teaching tool for buoyancy and flight. Only difficulty is with how the directions are written. They are not in clear, concise steps. My high school students loved Nemo. He was flying in the atrium so that the entire school could view him. Each year I try to have something wild and crazy at our annual science fair. The air swimmers are the best! 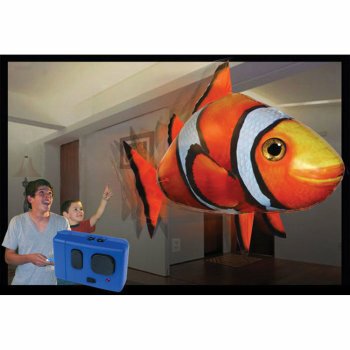 I purchased the shark and AND the clownfish to swim through the auditorium during the evening science fair. It was a huge hit -- especially as the clownfish was chasing the shark. As a fund raiser we offered 2 minutes with the remote for $5 -- I can buy a whole school of fish now!They work best if there is no breeze so they would not do well outdoors. I purchased the shark to use with my 5th graders to demonstrate Newton's Laws of Motion. When the tail moves in one direction the body moves in the opposite direction. Students tested how shifting the weights changed the floatation and speed of swimming. They loved the activities. I admit I hesitated when I ordered my shark air swimmer. I didn't know if my high school students would find it 'cool' or not. When class started and I had it 'swim' from behind my white board to the classroom side of my room, they were amazed and couldn't wait to try it themselves. They still were asking me to get it out months later. Great product for all ages! The fish were very entertaining for high school students attending our Sciencefest recruiting day at Black Hawk College. The shark was a huge hit for my students. Some students take the shark on walks down the hall periodically. There was a lot of balance and calculation involved in getting the balance right. My only complaint is the expense of the helium and the longevity of shark floatation. Great, fun room mascot! 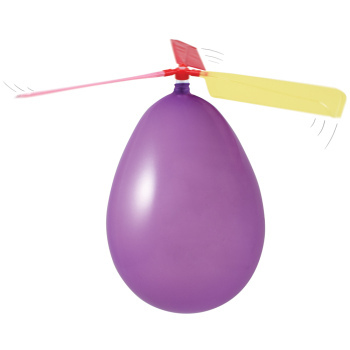 I purchased this for a Science night celebration and after a few hours of building it, we had a problem because of our high elevation (9,000 ft), despite overfilling it with helium we couldn't get it to float very well. We had it partially operating, and the kids loved the way it looked. Just be aware of high altitude issue, otherwise should be a great interest generator. This are a bit tricky to put together as you are taping things to a balloon, but the helium was cheap and in my local grocery. The kids love them and learning to wag the fin while tilting it up and down to navigate it is a good learning skill and these are really entertaining. Don't take em outside! 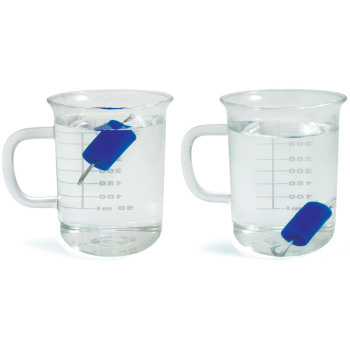 This was so fun to help my students learn about density. The only problem I had was that the plastic parts don't stay glued on very well. These are AWESOME! My students love these....we hold "fish races" in class while they learn about forces and motion. They are a pain to set up, but worth it. I rated these a 4 instead of a 5 because they can be found cheaper, elsewhere online. I love my shark. I found a few ways I could use it when discussing floating and sinking plus the forces in fluids. We played with it all year even when we didn't have a reason to. It is just FUN. Too cool, but it popped when being filled! Thought it was sturdier.... so be careful filling it. Top Notch product - to assist classroom setting very energizing activity for participants. Highly encourages a discovery sense of ocean life and its relationship to our environment! I highly recommend this product - it satisfies the hunger for hands on creation - letting the class put the item together encourages science - through explorative hands on! Way 2 Go - E.I. This is a great product once it is put together but wow, what a pain to put all the pieces together. It brought back memories of putting toys together for our kids on Christmas morning. But once it was together, it worked well. Okay, so. I don't know about the clownfish, but the shark? The shark is AWESOME. Imagine being an evil overlord. Imagine the ability to somehow breed sharks with anti-gravity. The result would be these balloons. 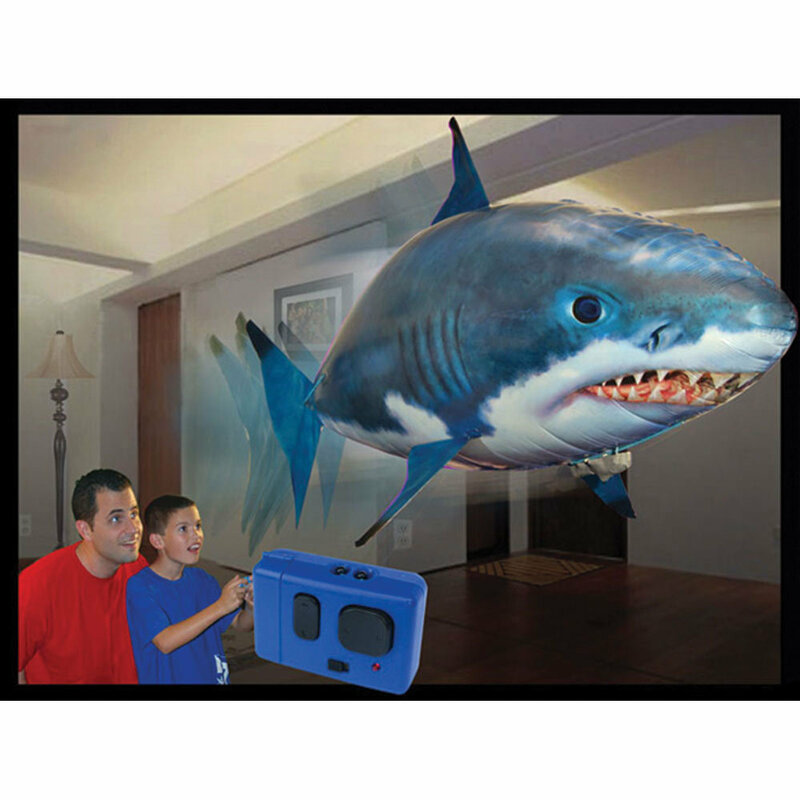 You can even tape a high-powered laser to its head as long as it doesn't weigh too much - thus completing a trifecta of evil genius dreams - a flying shark with a laser beam on its head. WHAT MORE COULD YOU POSSIBLY ASK FOR?! You can drive your little friend anywhere with the greatest of ease due to the intuitive controls, and first setup after you unpack this little nautically-themed gem is easy and takes about 20 minutes - and this is coming from a guy who can't even build a decent Lego castle, even with instructions. It lasts about a week or two with helium, then slowly crinkles up into sadness until you refill him again. My recommendation: Get this. Get this for you if you want a pet but don't mind it deflating. Get this if you have a kid and you desire to be loved by that kid forever. Get this because, GOSH DANG, it spits in gravity's face and it's a freaking shark, what more could you want? If the human race ended tomorrow, this would be the culmination of our fantastic achievements as a collective race. Do YOU want to be caught without one then? I've just had a chance to use these and the kids love them. Very difficult to put together. You need to have access to helium. Very cheap materials. Spend a little more money on something better.